This PDF 1.5 document has been generated by Microsoft? Office Word 2007, and has been sent on pdf-archive.com on 19/02/2018 at 04:18, from IP address 65.49.x.x. The current document download page has been viewed 217 times. inbox whether they asked for it or not! who were arrested and deported in record numbers in 2017 (almost 5,000 arrests). agents and recruiters are not. 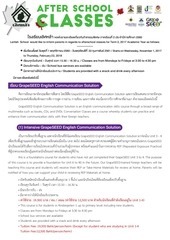 _tefl_esl_teacher/ (Click on the OP Link). memorable adventure if you do not get scammed or exploited. contract is VERY important and you should never sign one that is only in Chinese. China give an average of 2.8 hours of homework daily. 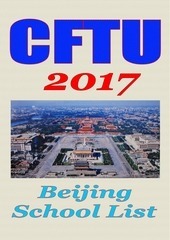 Do not come to China without a signed and “chopped” contract and a Z Visa. This file has been shared by a user of PDF Archive. Document ID: 00735453.